Shoes for cruisin'. Photo courtesy of Hobes. Miniature African desert boots. Lightweight booster seats. Handmade baby bassinets. 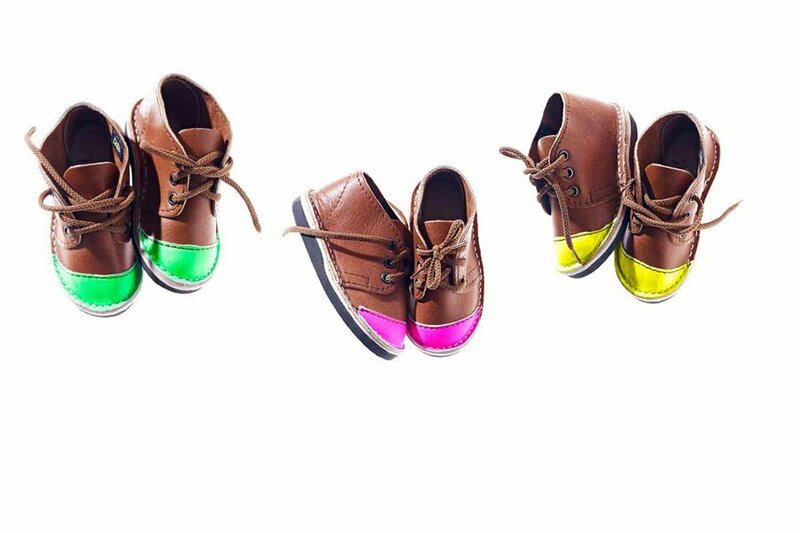 Your kids can be as worldly and well-traveled as you are — when you shop these 15 inspirational gifts for little globetrotters. 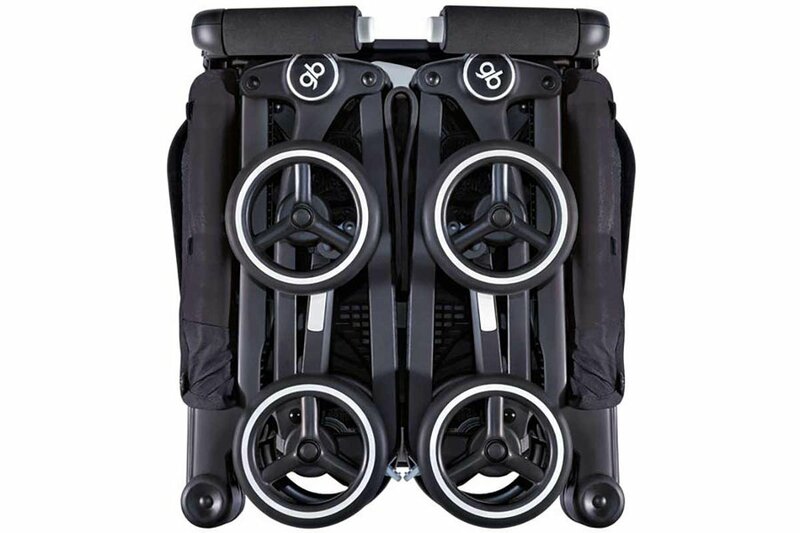 The world’s smallest folded stroller actually won the title from the Guinness Book of World Records. It’s small and strong and can be opened and closed with a breezy, two-step technique. Nice touch: It stands on its own when folded, making it easy to tuck beside a chair or under a table at a restaurant. 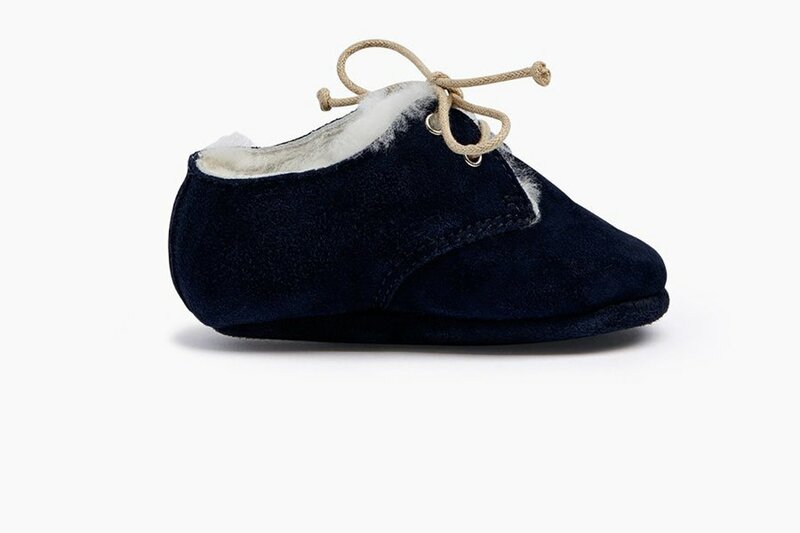 Handmade in suede with traditional Italian techniques, the whole family can wear matching Hobes, though only baby gets the cozy lining. 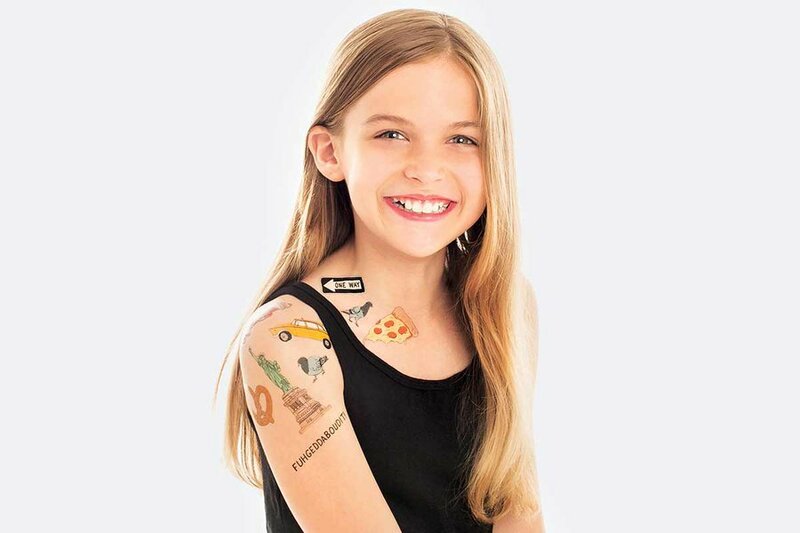 Your kid can show her love of The City That Never Sleeps with a cool sleeve of temporary tattoos: fire hydrant, taxi, pretzel, and iconic “fuhgeddaboudit” included. Music to a traveling parent's ears: This safety seating option is ten times smaller than a regular booster. 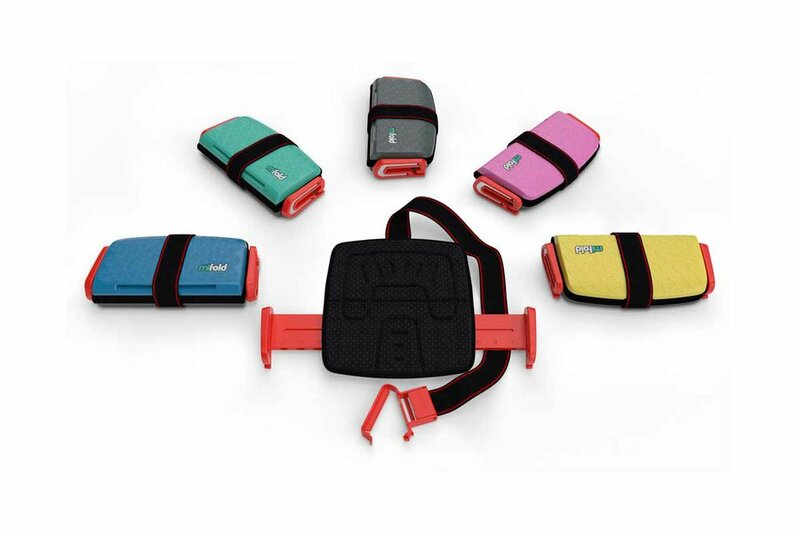 It’s portable but strong and safe: Instead of lifting the child up to the height of an adult, it lowers the seatbelt to the height of the child). Store in a handbag when you need to jump in a taxi and keep extra in the glove compartment for schlepping multiple kids (ages 4-12). Nestle newborns inside a chic bassinet handmade Ghana. They’re portable and very pretty to look at. 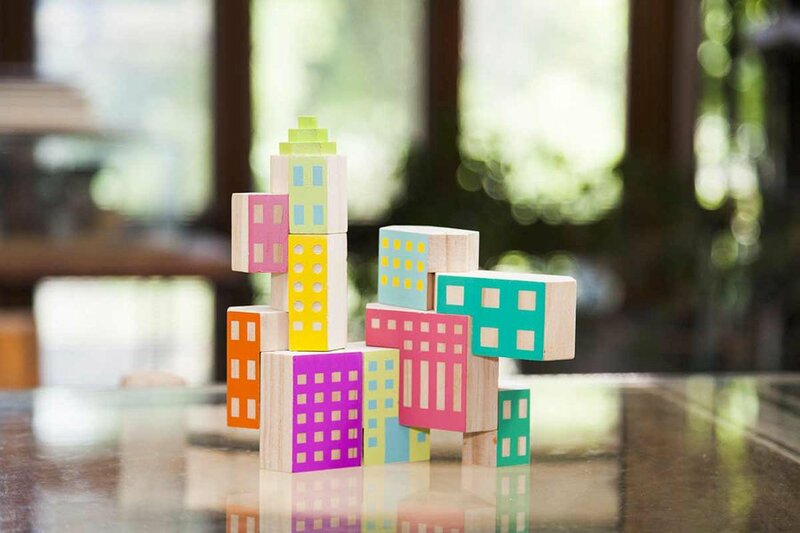 Develop a mini metropolis in neon wooden blocks. They fit together nicely and won’t tumble with a little turbulence. 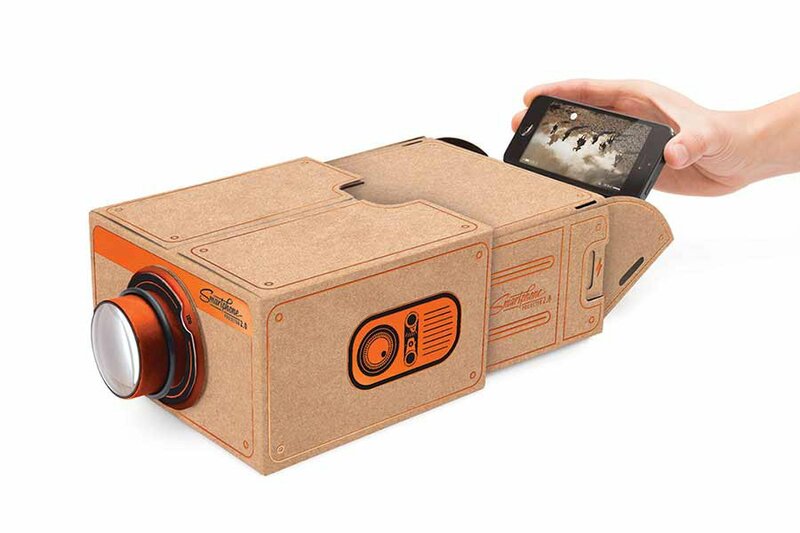 An old-fashioned projector for a new-fangled iPhone. The one-pound gadget is made from simple materials (paper, glass, plastic, rubber) and offers 8x magnification. No batteries necessary, making it an even more perfect travel diversion in a pinch. 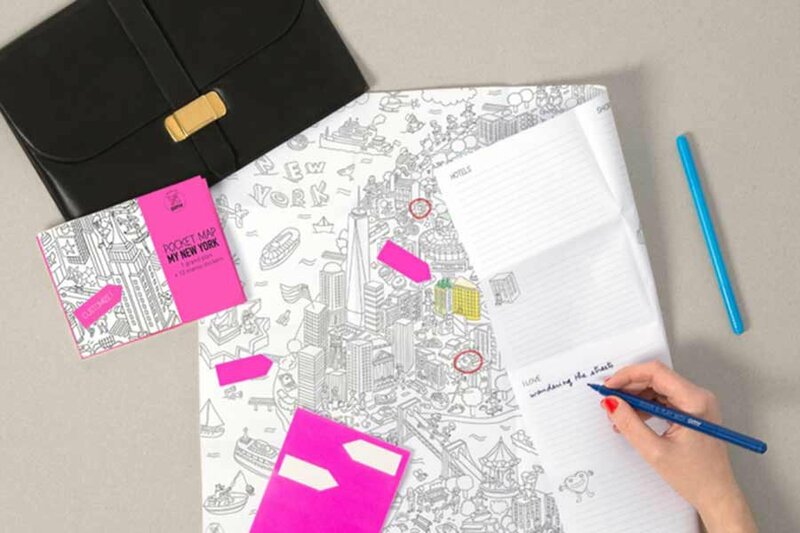 Kids can color in and sticker-up these cool city maps while simultaneously turning them into one-of-a-kind souvenirs. 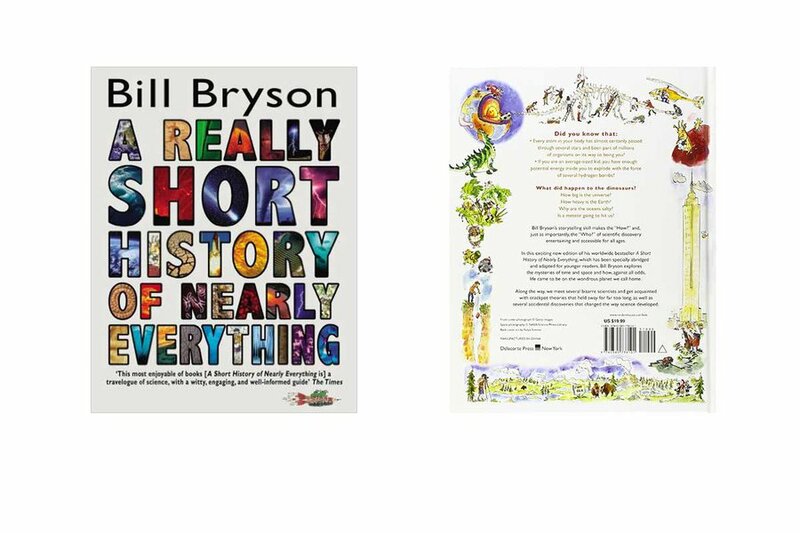 Bill Bryson’s classic tome about the hows and whys of the planet is a must for every kid’s bookshelf. Grownups, too, will appreciate Bryson’s mad storytelling skills and obsessive methods of making sense of the universe. Stash this little deck of cards in your bag and shuffle them while you’re waiting in line at the museum or resting on a park bench or twiddling thumbs at the airport gate. 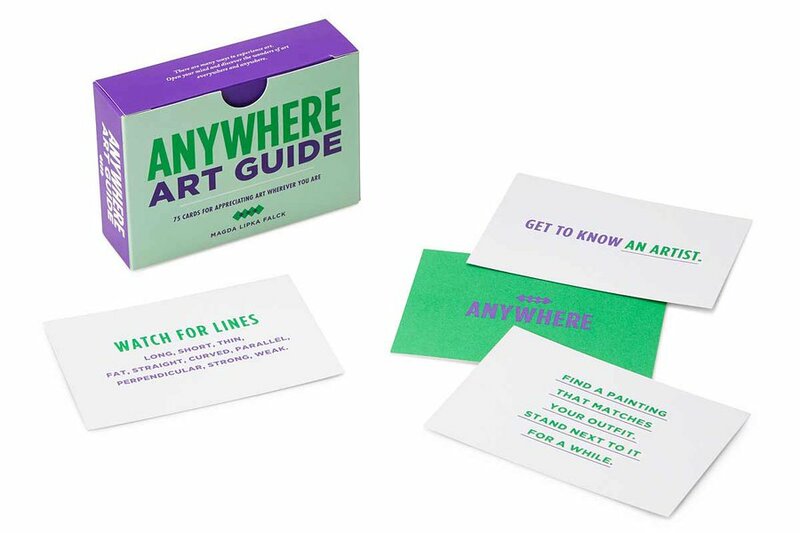 It’s packed with prompts for finding art all around. 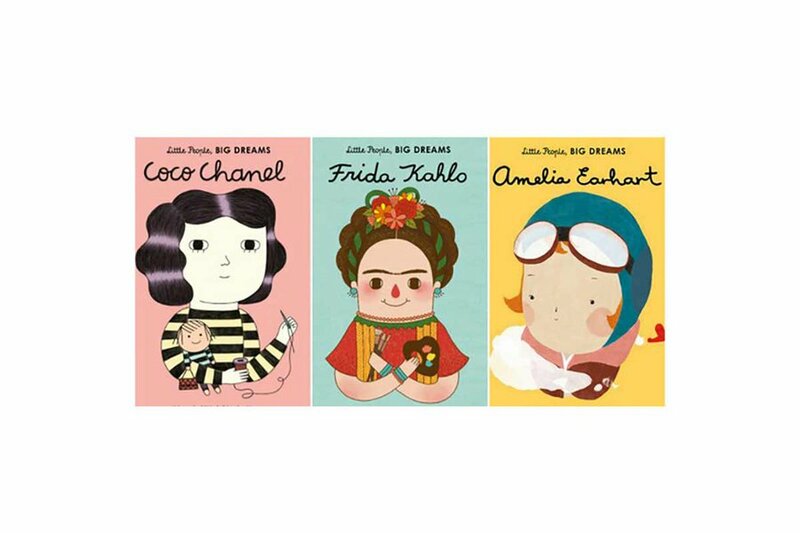 Little People, Big Dreams is a wonderful series showcasing the lives of real heroes in science, art, and adventure. Kids of all ages can appreciate the story of one woman who overcame prejudice to rise to new heights as the first female pilot to fly solo across the Atlantic. The most fun your kid will ever have in an airplane terminal. 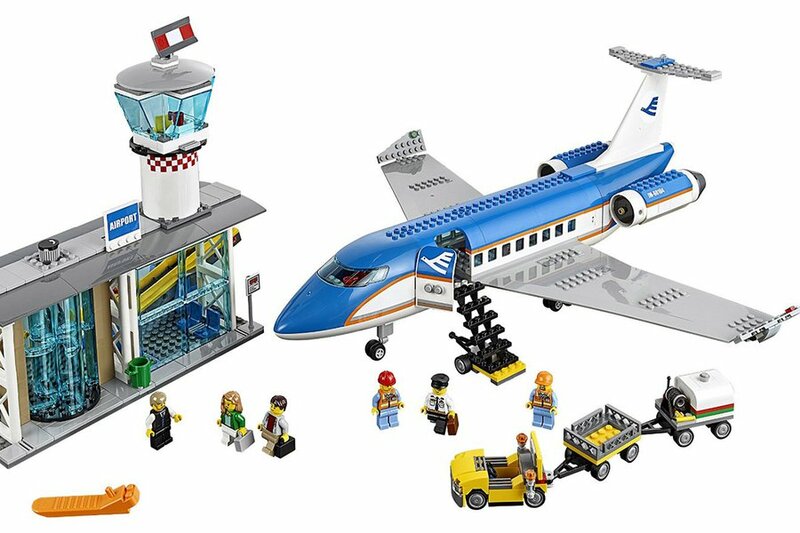 It says ages six to twelve, but even bigger kids will appreciate the uncanny details: control tower, security scanner, and moving conveyor belt for tiny luggage. There are 694 pieces in all. 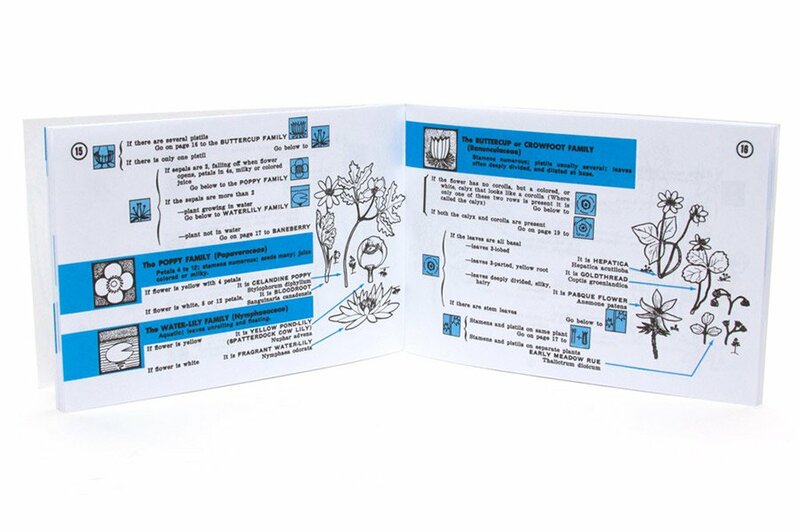 Kids can get to know their own backyard with this flora and fauna ID book — a neat read and practical means for figuring out whatever’s in their path. Kid, you'll move mountains. 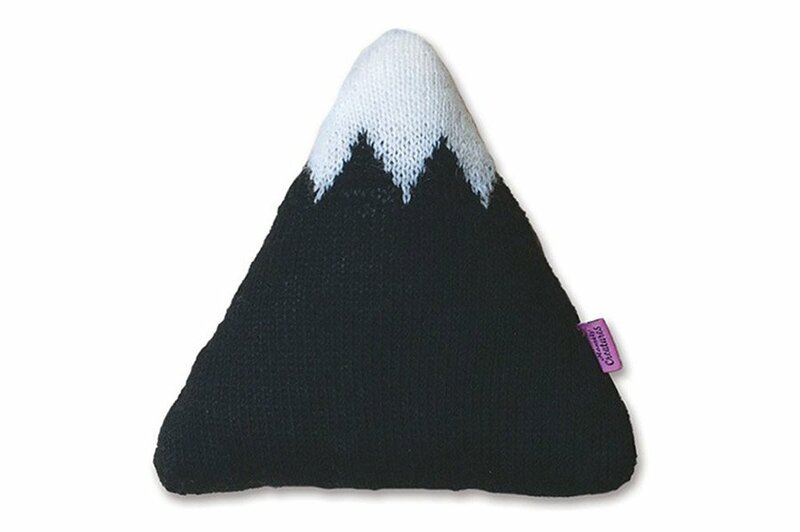 Start with this small Bolivian mountain cushion, handmade and very soft from being knit with 100 percent alpaca wool. Need more gifting ideas? 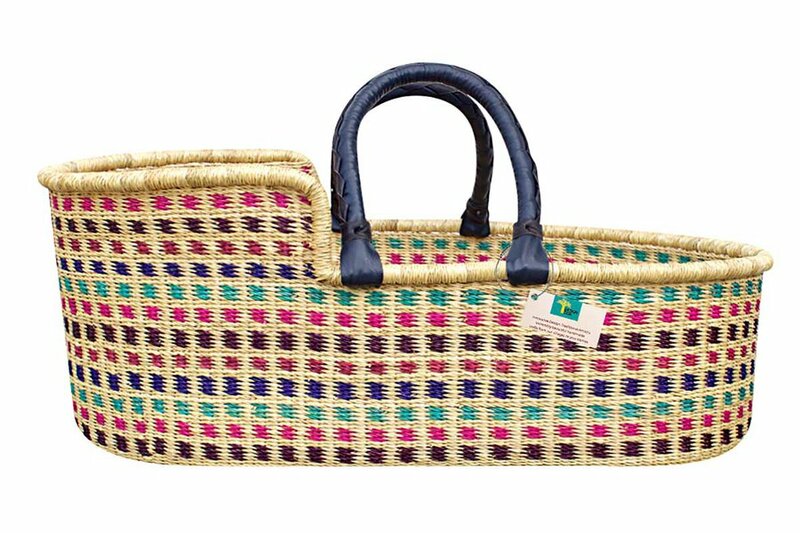 Shop for Hungry Travelers, Goof Samaritans, and Frequent Fliers. 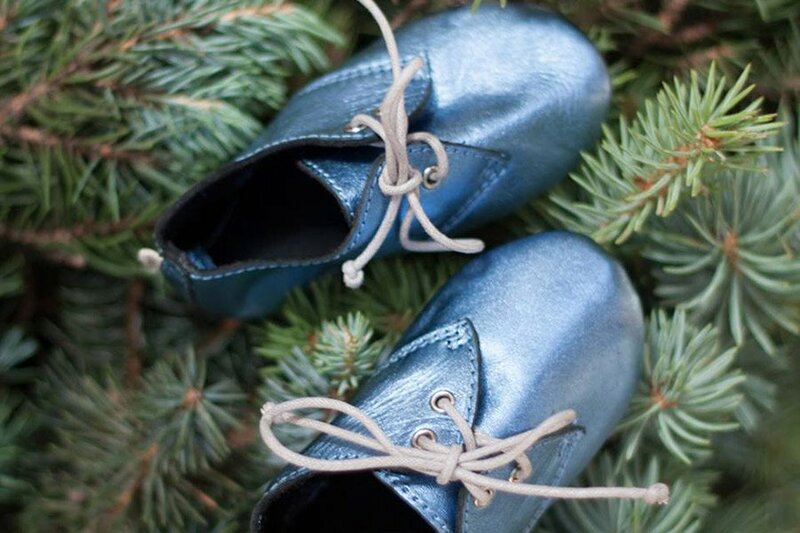 Find stocking stuffers, extravagant gifts, and more in Gentedimontagna Holiday Gift Guides.